BANG FOR YOUR BUCK: GET THE RAISE YOU DESERVE | The Van De Water Law Firm, P.C. On April 12, 2018 New York Governor Andrew Cuomo signed into law several bills that were included in the 2018-2019 New York State budget. The bills address workplace sexual harassment. Part KK of S7507-C 0g the new law requires New York employers to adopt and distribute a sexual harassment policy and training program. The new requirements take effect October 9, 2018. 7) clearly states retaliation against individuals who complain of sexual harassment or who testify or assist in any proceedings is unlawful. Effective October 9, 2018. Deadline of January 1, 2019, to have all employees trained. Effective April 1, 2019. Deadline of April 1, 2020, to have all employees trained. All employers, regardless of size, must train all employees. According to draft guidance issued by New York State, “all employees” includes all part-time employees, with no minimum hours requirement. Indeed, according to the State’s guidance, even if an employee just works for one day, or if the employee is based out of state but works for just one day in New York, that employee is covered by the training requirement. Employers with 15 or more employees must train all employees, who work 90 or more hours per calendar year, on a full or part-time basis in New York City. Beginning on January 1, 2019, all contractors who bid on NY State contracts must certify under penalty of perjury that they have provided annual sexual harassment training to all employees, even those outside of the state. While the law doesn’t explicitly require NYC contractors to provide sexual harassment training, they will be required to describe their practices, policies, and procedures “relating to preventing and addressing sexual harassment” as part of existing reporting requirements. Must provide training annually. Employers can track completion based on the calendar year, the anniversary of each employee’s start date, or any other date the employer chooses. The NY State draft guidance says that new employees must be trained within 30 days of their start date. New employees who work 80 or more hours per year, on a full or part-time basis, in NYC must be trained after 90 days of hire, unless the employee received training within the same annual cycle from a prior employer. Employers shall keep a record of all training, including a signed employee acknowledgment, which may be electronic. Employers shall maintain such records for at least three years and such records must be made available for commission inspection upon request. The training must be “interactive,” which is defined as “participatory.” Online training may suffice if it is interactive. An explanation of sexual harassment consistent with guidance issued by the NY DOL. It also must include examples of conduct that would constitute unlawful sexual harassment. Information containing the federal and state statutory provisions concerning sexual harassment and remedies available to victims of sexual harassment. An explanation of sexual harassment as a form of unlawful discrimination under local law. A statement that sexual harassment is also a form of unlawful discrimination under state and federal law. Training on retaliation is not specifically required by the state law, but the law also notes that anti-retaliation provisions must be included in the employer’s policy. The prohibition of retaliation, pursuant to subdivision 7 of section 8-107, and examples of protected activity under the law (such as opposing discrimination, filing a complaint, testifying on behalf of someone complaining about discrimination, and assisting in an investigation). No requirement to address bystander intervention. additional responsibilities for such supervisors. in the prevention of sexual harassment and retaliation, and measures that such employees may take to appropriately address sexual harassment complaints. It is important to keep in mind that this article sets forth the bare MINIMUM compliance measures required by your company or business under the new laws. THE VAN DE WATER LAW FIRM, P.C. can help you not only get into compliance with both laws, but more importantly, exceed the State and City mandates with comprehensive training and internal protocols that will protect your business for years to come.  We at The Van De Water Law Firm, P.C. 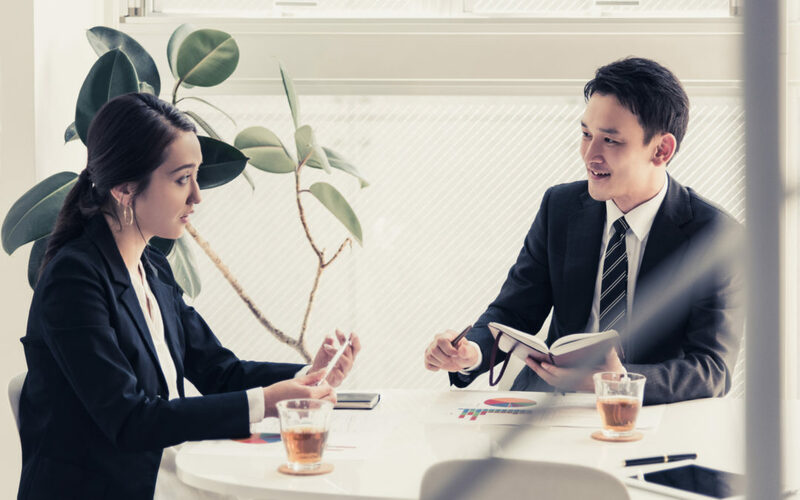 are happy to answer any questions you may have about your compliance obligations under the law, as well as all other employment and litigation matters affecting your business.